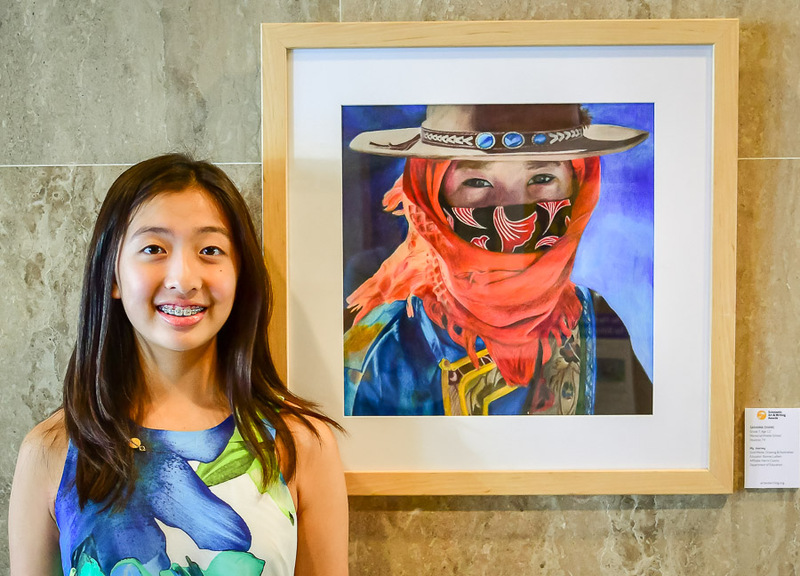 Students in grades 7-12 in Harris County may submit their art and writing entries through their teachers and schools beginning Sept. 12-Dec. 3. Seventeen art categories range from painting to video game design and 11 writing genres vary from poetry to short stories. Harris County Department of Education is one of approximately 100 regional affiliates in the country for the Scholastic Art & Writing Awards. HCDE supports the Awards through judging, ceremonies, receptions and sponsorships. Notable Awards winners of the past include alumni Stephen King, Zac Posen, Lena Dunham, John Updike, Truman Capote and many more. Segraves believes this year will be a record-breaking year for entries, anticipating the need for extra volunteer judges who are art and writing professionals. Scholastic Art & Writing Regional Affiliate Harris County Department of Education also relies heavily on sponsors to support Houston receptions and travel scholarships for students to attend national ceremonies in New York City in June. To volunteer for judging or to sponsor, email asegraves@hcde-texas.org with contact information. Awardees are announced in late December for art and early January for writing. Art and writing regional awardees’ work will be showcased through gallery venues at Texas Art Supply and Spring Street Studios in February. Ceremonies are planned at the Ballroom at Bayou Center on March 27. Details about entering, including art and writing categories and rules, may be found through the national Scholastic Art & Writing Awards website: https://www.artandwriting.org/affiliate/TX001A/ .